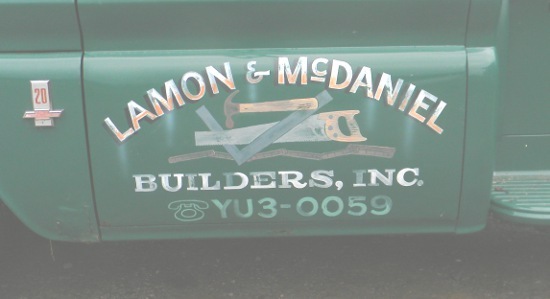 I was contacted by Lamon & McDaniel Construction about lettering their 1964 step side Chevy truck. 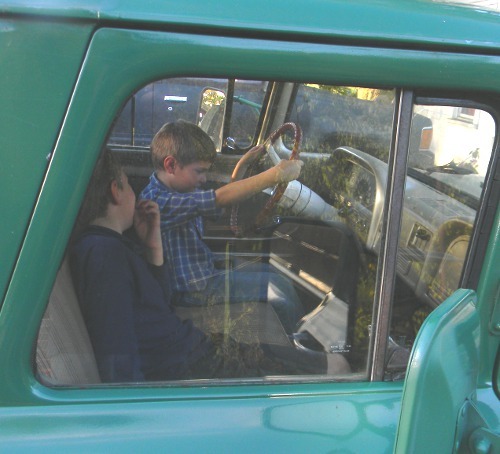 The truck has become popular in its home town; people stop and have their picture taken with it. 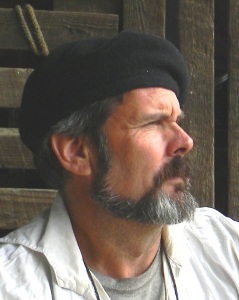 I can create the same quality advertising for your company. Part of my crew in the truck.